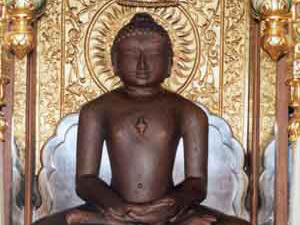 Mahavir Jayanti celebrates the birth of Mahavira in the Jains religion. The holiday occurs in March or April. For the Jains, this is the most important religious holiday. The day is observed with fasting and prayers. Most government and businesses are closed for this gazetted holiday. Mahavira is a contemporary of Buddha. His birth is celebrated on the 13th day of the rising half of the Hindu month of Caitra.